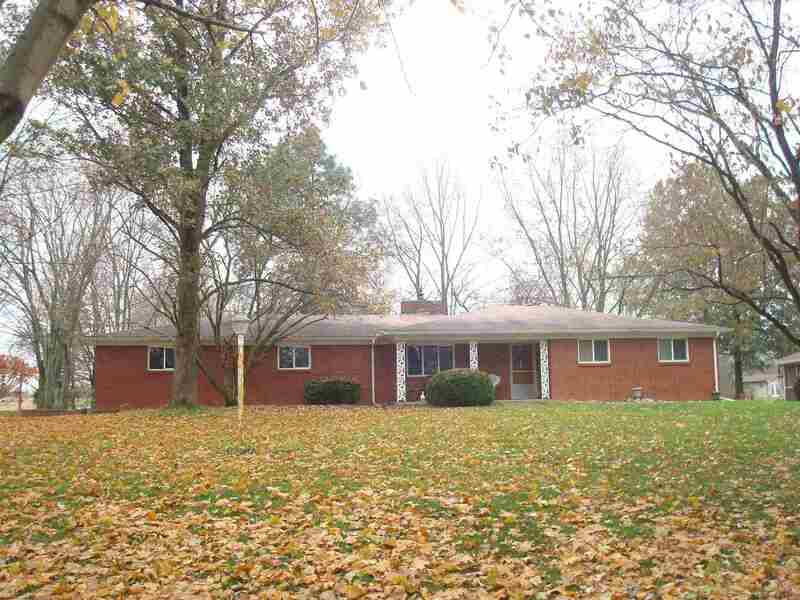 Very nice brick ranch home in Avondale. 3 bedrooms, 1.5 baths. Both baths nicely updated by J.C.Porter including vanity, lighting, flooring, shower. Beautiful newer kitchen cabinets, counter tops, flooring. All new windows, doors , heat pump 2015. Wood burning fireplace insert heats entire house if preferred per owner. Heated over sized garage w/ taller garage doors to accommodate larger vehicles . Hardwood under carpet in bedrooms, possibly under living, dining rooms. Wonderful covered pergola over patio overlooking large wooded back yard. Front yard view of Mississinewa River.